Georgism, which is a variety of Marxism whereby the State should own all the resources derived from land which is an old Physicocrat idea that wealth is derived from land. In this way, all natural resources should belong to government from mining to energy just for starters as if government operated industries ever ran efficient. He also supported a single tax for all an believes that, while people should own the value they produce themselves with everything derived from lkand should belone to government characterized as belonging equally to all members of society. This philosophy was also born of this period of Karl Marx with the beginning of the Industrial Revolution. 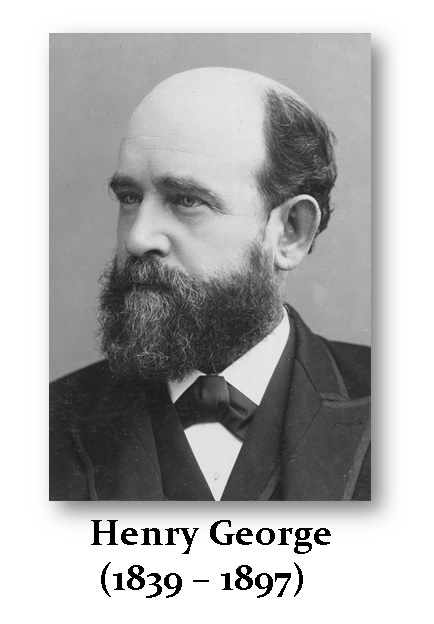 Henry George (1839 – 1897) was an American political economist, journalist, and philosopher. He wrote during this period and inspired several reform movements of the Progressive Era. 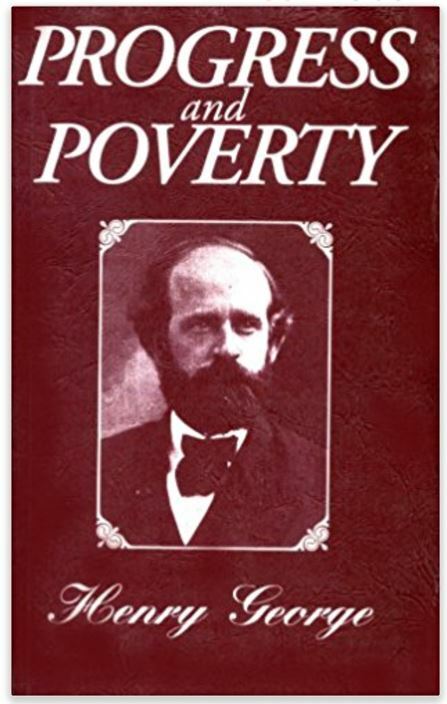 His philosophy became known as Georgism, with the central core as Marx that the value of any product is its labor content to produce it – not capital. Based on the belief, George reasoned that people should own the value they produce themselves – not industry. He maintained that the economic value derived from land, which included natural resources, should belong equally to all members of society and thereby the state.